We deliver the full package. From an initial consultation through to design, production and installation. No matter the industry or vehicle, we work closely with you to ensure maximum satisfaction with quality and service every time. 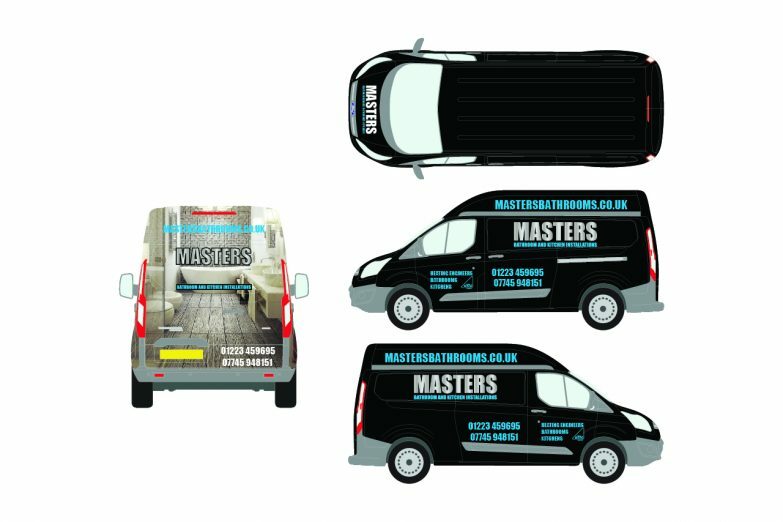 A great example is when our client Masters approached us with the task of refreshing the look of their vehicles. They saw one of our vehicles and took inspiration from the raised lettering on the side of the van. 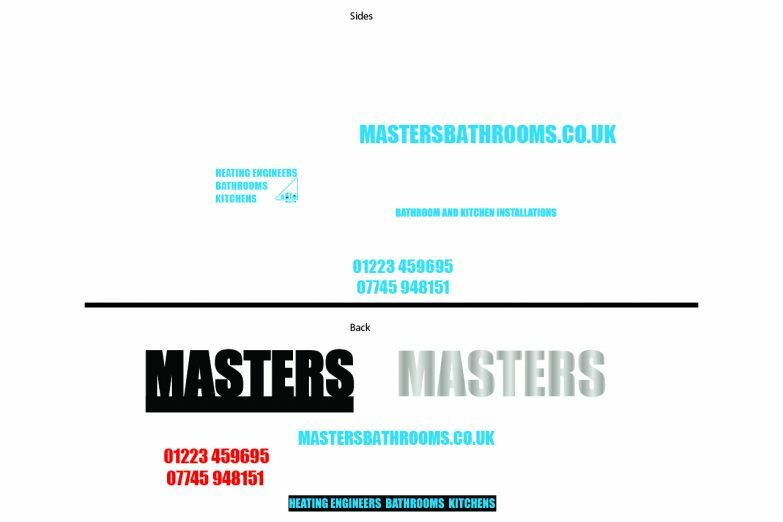 Working closely with the customer Chris M then came up with a few designs to fit the brief. 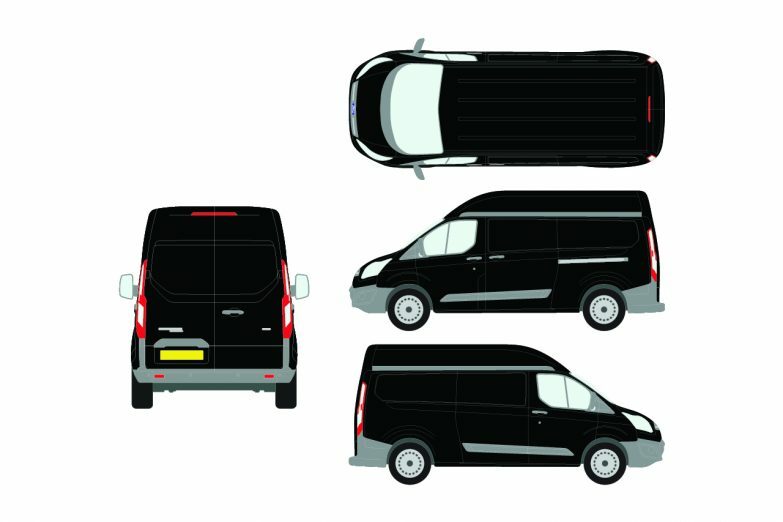 This then went to the proofing stage with a few tweaks such as the image on the rear of the vehicle. 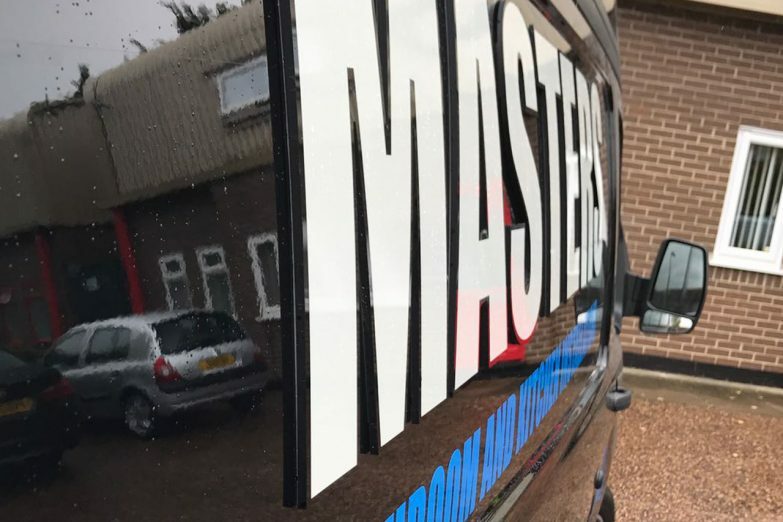 Once the design was approved then we began on the production, Masters really wanted their logo to stand out so we decided on reflective vinyl on the raised letters for maximum impact day and night. 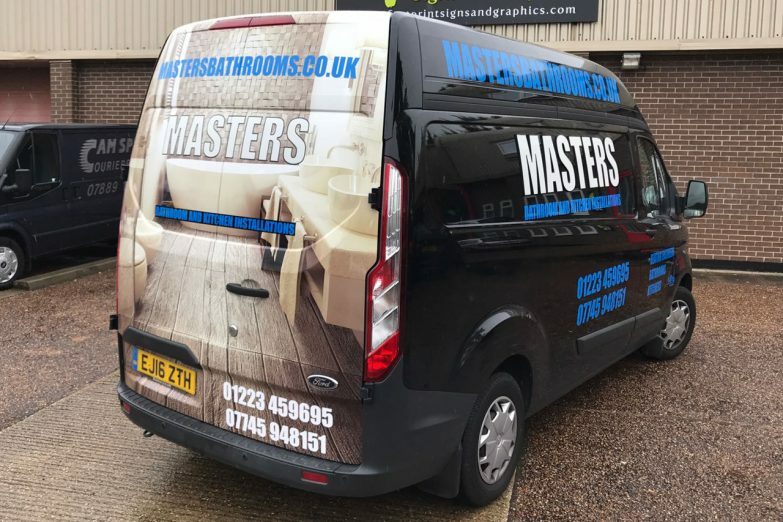 We used Arlon SLX for the print with the matching laminate so the vinyl could conform into the recesses of the van. We then set a date for installation at the convenience of the customer who then brought the vehicle in clean and ready for us to get to work. Three days later the vehicle was ready for collection. 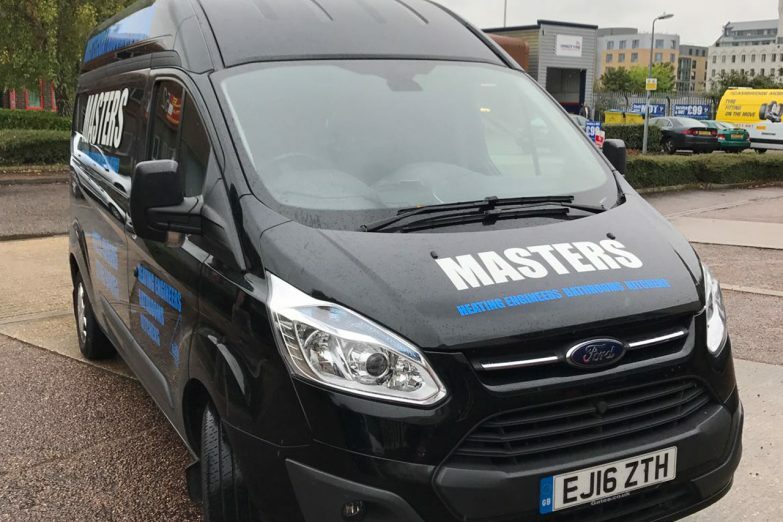 From a once plain black vehicle to a head turning mobile business card giving a great impression on the road we were able to refresh the Masters vehicles, on time and in budget.